The idea behind creating the Lahainaluna High School Foundation started in the late 1990’s as a result of a fundraising effort for the Lahainaluna Band. Brian Kelly, retired band teacher of Lahainaluna High School, wanted to take the band to Europe on a band tour. This required a substantial amount of money, more than Hawaiian sweetbread could be sold in Lahaina, and Brian thought that he could solicit some large contributions from individuals, companies, or foundations. However, Brian Kelly found out that the task of soliciting donations for the Lahainaluna High School Band was not simple, and that donations were not tax deductible. Hence, raising enough money for a band tour to Europe just by baked goods and candy sales would be nearly impossible. The Lahainaluna Band did not go to Europe that year to take part in the 50th anniversary of D-Day as planned. After the Band's Christmas Concert performance at the Lahaina Civic Center, community member and retired lawyer, Charles Fox, approached Brian and asked if the band had a Foundation. Since they did not, Mr. Fox, with his vast knowledge and experience working with other mainland Foundations, said that he would help to create one for the band. Brian thought that was a wonderful idea, but suggested instead of just for the band, that a Foundation for the whole school be formed so that everyone at Lahainaluna High School could benefit. Mr. Fox was agreeable to that, and so Brian and Mr. Fox began the work on what has become the "Lahainaluna High School Foundation." In July 2000, the Lahainaluna High School Foundation became a bona fide private, non-profit organization, a 501 (c) 3 corporation as recognized by the IRS. Some key players involved with the set up of the Lahainaluna High School Foundation include Brian Kelly, Charlie Fox, Rob Shelton, Brian Blundell, and Andrew Kutsunai. In 2003, the Lahainaluna High School Foundation contracted Diane delos Reyes as the part-time Executive Director due to the Foundation’s rapid growth. The Lahainaluna High School Foundation envisions a time when a class, club, teacher, team, etc. with a specific need, can apply and get what they require to effectively meet educational concerns. The Foundation would provide through Endowment Funds and specified donations. The Foundation is in a position to be able to accept designated donations and get them where they need to be in the school. 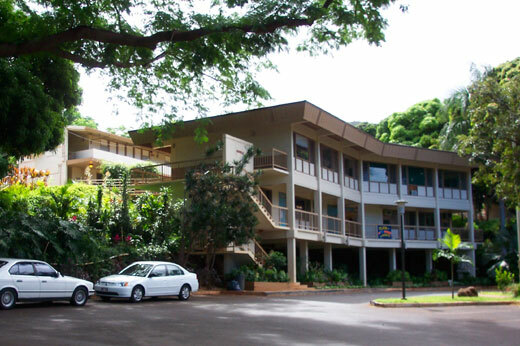 The Lahainaluna campus, by any school standards, is an amazing one in terms of space and location. It has the only boarding department of any public school in the United States of America. There are few communities anywhere in the world who have a school that dates back over 175 years. There are people living in Lahaina who graduated 80 years ago and there are people living all over the state of Hawaii and the world who regard Lahainaluna as their home base. 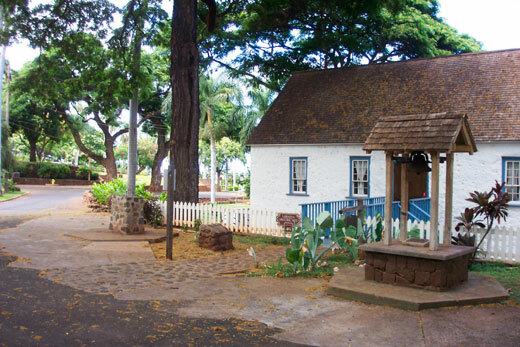 A sense of culture and a pride of history exist at Lahainaluna that is unique. 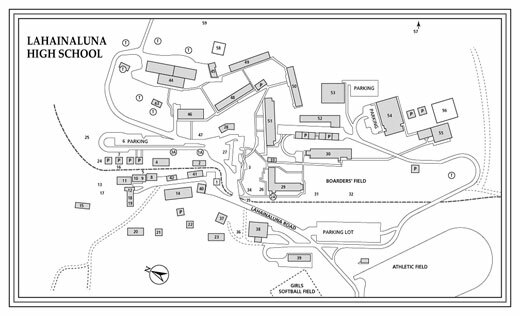 Maybe Kamehameha Schools on Honolulu, Oahu compares, but Lahainaluna’s beginnings go back farther and Lahainaluna has a Hawaiian alma mater. As West Maui grows and changes, it is Lahainaluna that will keep it grounded in history, tradition and in feeling like a small town in the middle of a bustling resort community. The sugar mill and cane fields are gone, but Lahainaluna is still there. Many people in the community feel really happy to have the privilege of supporting it and all of the people that have worked so hard to bring the Foundation to the place where it is today—a place that can really make a difference for Lahaina.